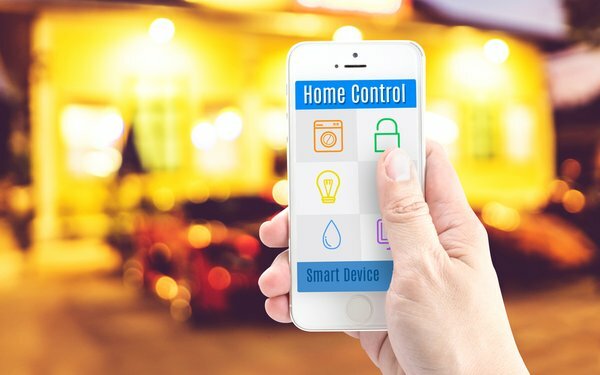 Since the smartphone is the hub of the Internet of Things at least for the foreseeable future, keeping that phone turned on is rather critical. A phone may occasionally fail due to an accident, as anyone who has mistakenly dropped their phone into water is well aware. A more likely cause of failure is for the battery to die, which they do on a regular basis for a lot of people, based on a new study. The smartphone battery for more than a third (38%) of consumers dies at least once per day, based on the survey of 500 millennials conducted by goCharge, which makes charging stations for conferences and trade shows. The good news for most (80%) is that they carry a charger with them at least sometimes if not always, and 43% have asked someone to borrow a phone charger. With almost half (44%) of consumers checking their phone more than 25 times a day, those phone batteries are getting a workout. Sometimes when the Internet of Thing comes, batteries are not included.